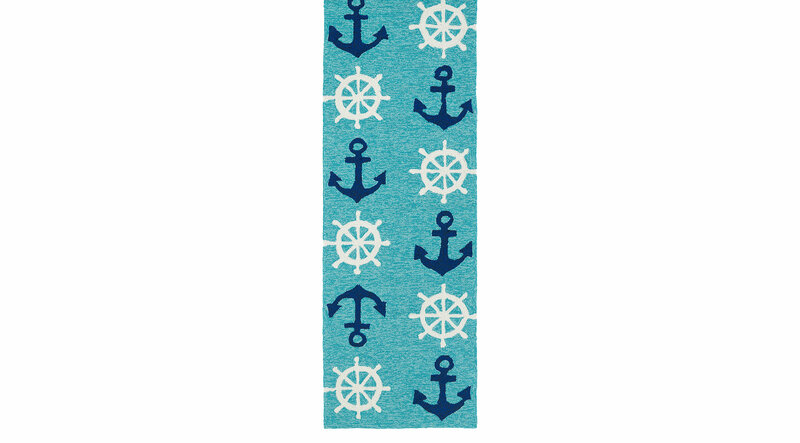 The Nautical Life collection is the perfect collaboration of all our beach favorites! Get lost in your thoughts, while daydreaming of your feet in the sand and the ocean breeze in your hair, with this exciting coastal inspired collection. Each rug is UV protected and handmade with 100% polypropylene. Spot clean as needed or for best results, please contact your local area rug cleaning professional.